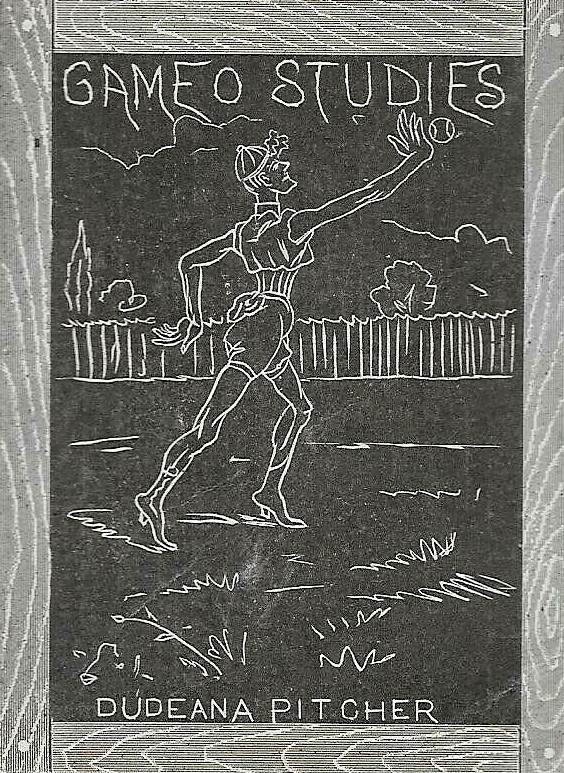 The 1923 Sarony Tennis Strokes set features the various types of shots in the sport. The cards show mostly players hitting different shots but some are closeups of a player’s wrist or arm to showcase a particular grip. The cards are mostly black and white, showing players in that format. However, they are also partially color images as the backgrounds are an olive green color. The Tennis Strokes name is at the top of every card with the bottom providing a title or description of what is shown. The set focuses on forehand strokes, service, backhand strokes, and volleys. Five cards are dedicated to each area, other than the volleys, which were discussed on ten cards. The issue was distributed in packages of Sarony cigarettes cards made by Nicholas Sarony & Company, which was based out of London in the UK. 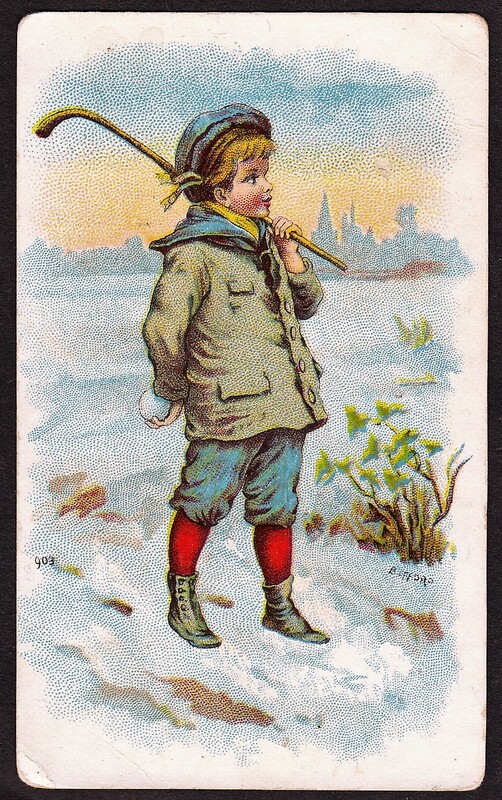 Backs included a longer description of what was depicted on the front of the card with those excerpts being taken from a book, “How to Play Lawn Tennis,” as credited. Sarony also printed another set in 1923 called the Origin of Games. That set reviewed the earliest forms for numerous sports, including tennis.